Availability: In-stock. Usually ships within 2 business days. Click here for information to purchase by check. 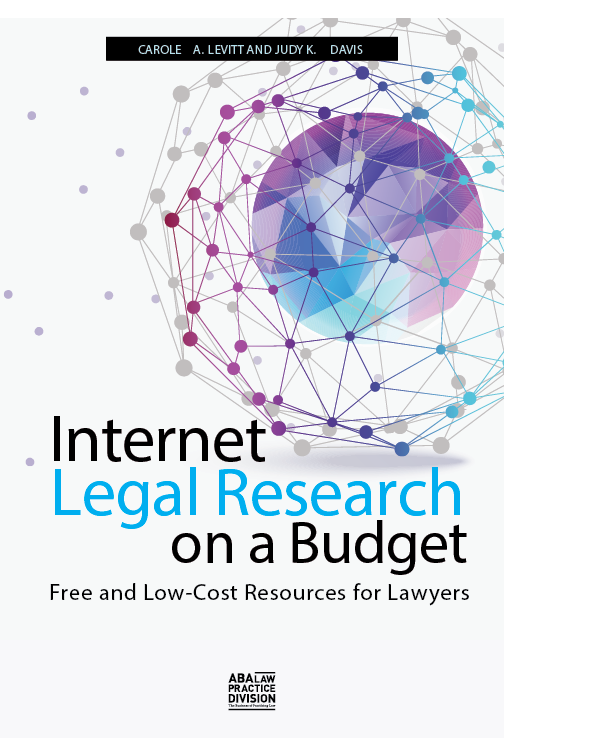 E-mail invoice_request@netforlawyers.com if you require Internet For Lawyers to send you an invoice prior to your submitting your order, or for information on ordering multiple copies.